When it comes to your business, you don’t want to have just anyone doing work for you. While the average Joe might offer their services at ridiculously low rates, hiring an amateur means less than optimum results. And poorly done work can reflect badly on your company’s name or image. Luckily, having true professionals do your windows and glass repair or replacements doesn’t have to mean paying exorbitant fees. Virginia Windows & Glass Repair Services holds the key. Having been in the business for 8 years, we at Virginia Windows & Glass Repair Services are proud to say that we have never failed to provide high caliber work at rock bottom prices. We can accommodate all your commercial windows and glass needs. 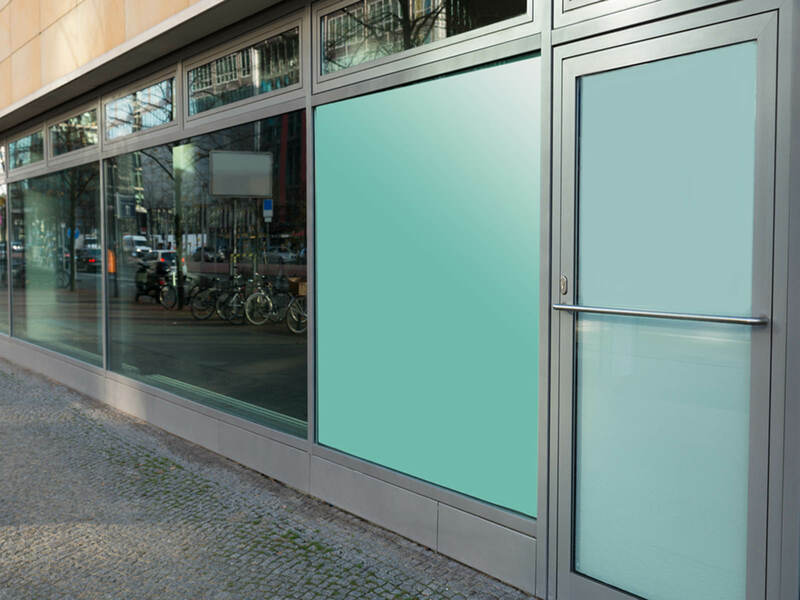 Do you need to have glass windows installed in a commercial structure? Are you looking for someone to set up an attractive storefront display window for your shop? Are in search of a company that can provide you with custom-made glass panels to bring to reality your unique architectural vision? You must be sure to contact us at Virginia Windows & Glass Repair Services. When it comes to your business, we know that precision is important. Professional-quality work can’t be faked. Whether it’s doors, windows, mirrors, glass tabletops, or glass display cases, Virginia Windows & Glass Repair Services can get you exactly what you want. Whether it’s 1 window or a multitude of windows on a 20-storey building, we render complete, high quality services for you. At Virginia Windows & Glass Repair Services, we value our clients’ trust. While we do assess your unique needs and make our suggestions, we never forget that you are the customer and that the power to make the final decision is yours. We make it our duty to address all your concerns and answer your questions so you can surely make an informed choice. Make that smart step for your business. Make that investment and work only with the pros. When you are in need of high quality glass repair or replacement services, don’t think twice about giving us a call at Virginia Windows & Glass Repair Services. A friendly operator will be standing by to take your call.